Drop by the Green Tent on Sunday, August 4, to learn more about these fragile and beautiful wetlands, which are a mosaic of different habitats: seasonal ponds, wet meadows, salt pannes, sand dunes, prairie grassland and more! 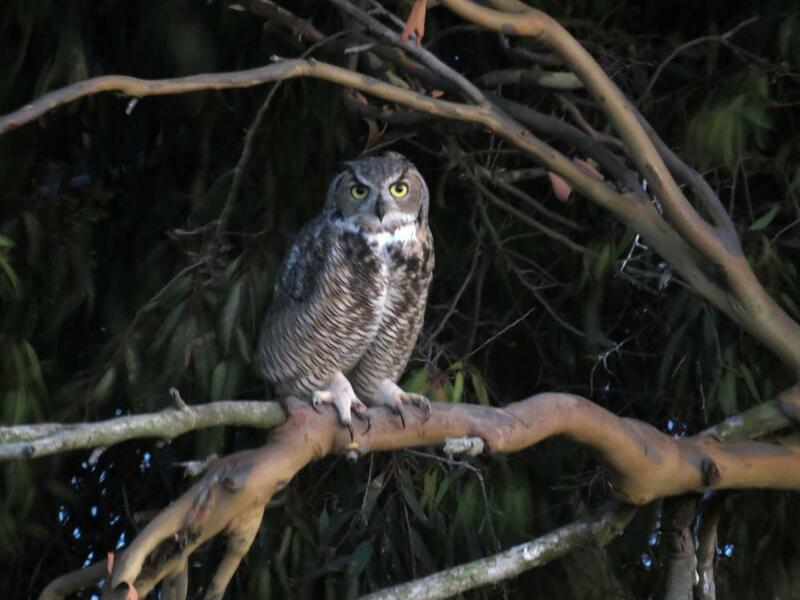 Biologist Roy Van de Hoek (perhaps you know him from the Feathers & Foliage walks in Mar Vista or have seen his Blue Bird houses in our trees) and and Marcia Hanscom, Executive Director of the Ballona Institute will be on hand to talk with you. Ballona Institute is known as "The Voice for nature on the Los Angeles Coast." Learn about Ballona Institute's nature walks and community-engaged restoration opportunities. 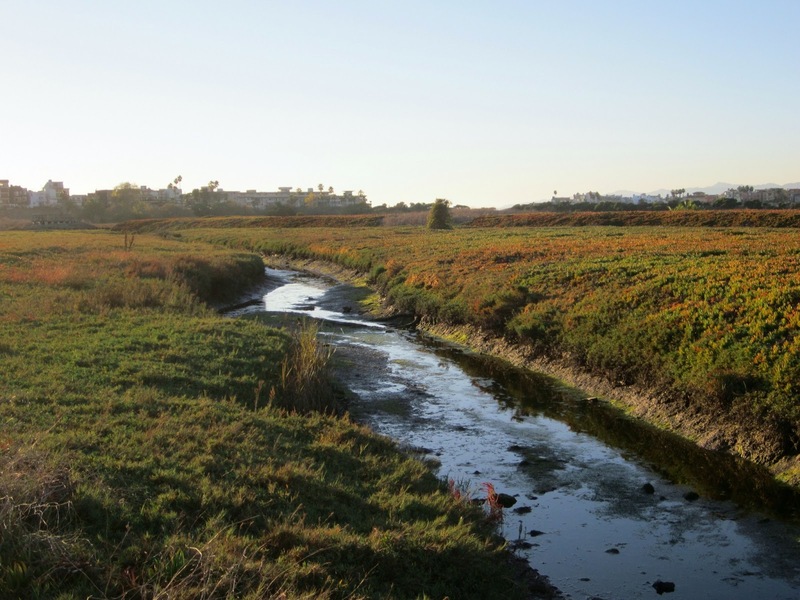 Ballona Wetlands presents a great chance to show your kids what all our green efforts are working to save in their own backyard. The UC/Cooperative Extension LA County Master Gardeners return to the Green Tent with seeds and plants on Sunday July 28. Find out more about theirr Grow LA Victory Garden classes, a series of four Saturdays teaching you the basics of gardening -- and, hopefully, helping to create new friends and community in the bargain (which these classes are)! Take one or all. Heirloom Lemon Cucumber. Great fresh or pickled. Easy to grow. 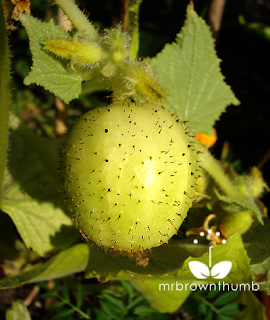 A true heirloom whose vigorous vines bear abundant crunchy cukes the size and shape of lemons. Flavor is mild and sweet. Sugar Baby Watermelon. Big yields in less space. Harvest in 73 days. Compact vines bear extra sweet 6-8 inch melons up to 10 lbs. Very early. Incredibly sweet! Small seeds. Delicata Honey Boat Winter Squash. Sweet as honey. Perfect size for 1 or 2 servings. Rich, dark orange flesh. Winter squash stores well for several months. What better way to enjoy summer sunshine in the depths of winter. Quinoa (pronounced “keen-wa”). An ancient, nutritious food native to the mountains of South America. 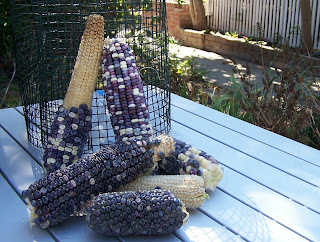 Seeds have a nutty flavor and can be cooked, roasted or ground into flour. Young leaves are edible too. 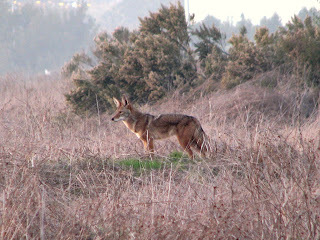 Grows best in climates with warm days and cool nights. That’s us! Remember to bring your empty six-packs if you have any you don't need. 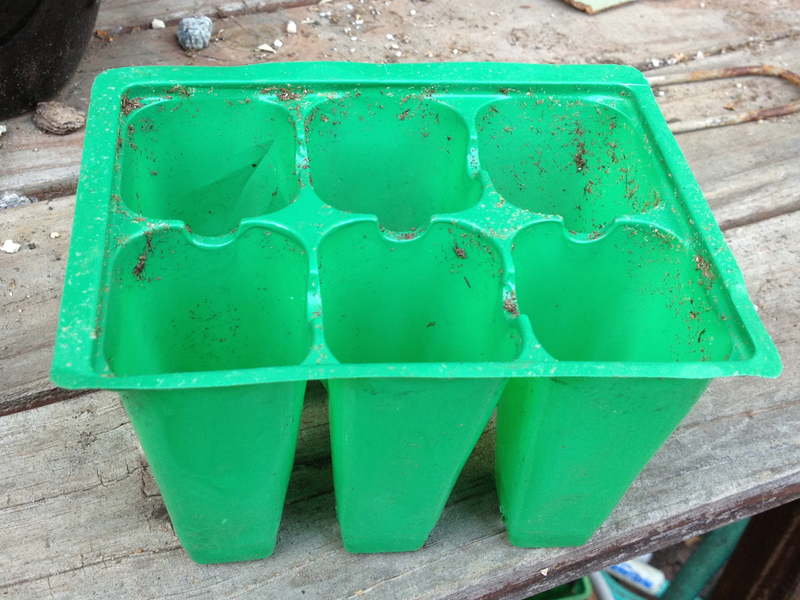 Master Gardeners will use them to grow seedlings for us. A great way to recycle/reuse/reduce! 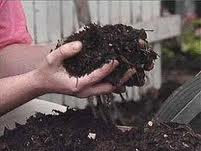 Come learn when Compost Teana visits the Green Tent on Sunday, July 14th. 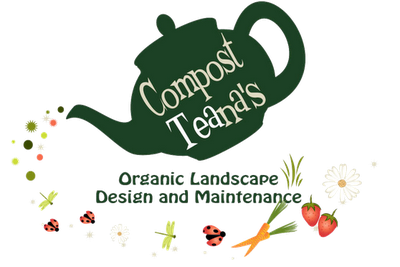 Compost Teana will bring a couple of different consumer model compost tea brewers for people to see. Compost Teana's Organic Landscapes has a compost tea service, as well as sustainability consultations, landscape design and composting workshops. 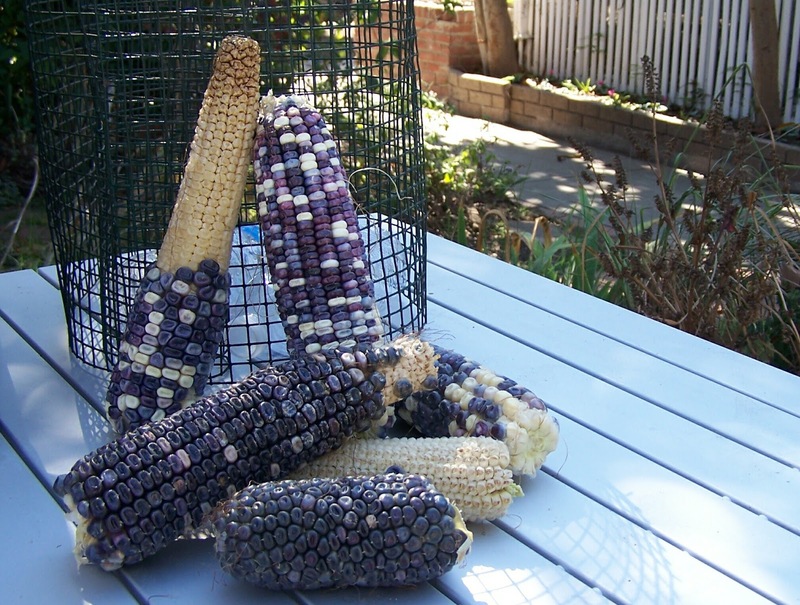 The Seed Library of Los Angeles facilitates growing open-pollinated seeds among Los Angeles residents. 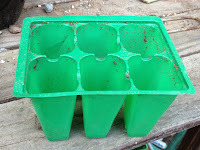 It is building a library of these seeds and educating all gardeners how to save seeds while creating a community of seed-saving gardeners. 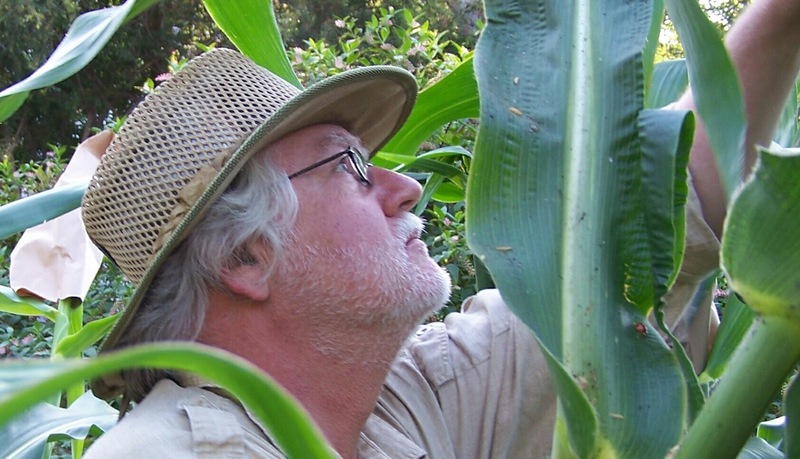 In doing this, it is preserving a genetic treasure, traditionally passed from generation to generation, and ensuring that multinational corporations do not gain a monopoly on our food supply and destroy this vital resource against hunger. It is safeguarding these seeds as viable alternatives against genetically engineered food, making certain that a portion of our food supply is wholesome and GMO free. The Seed Library is the continuation of the sacred trust passed from parent to child to grandchild of these seeds and its members understand their role in this pan-generational dance. 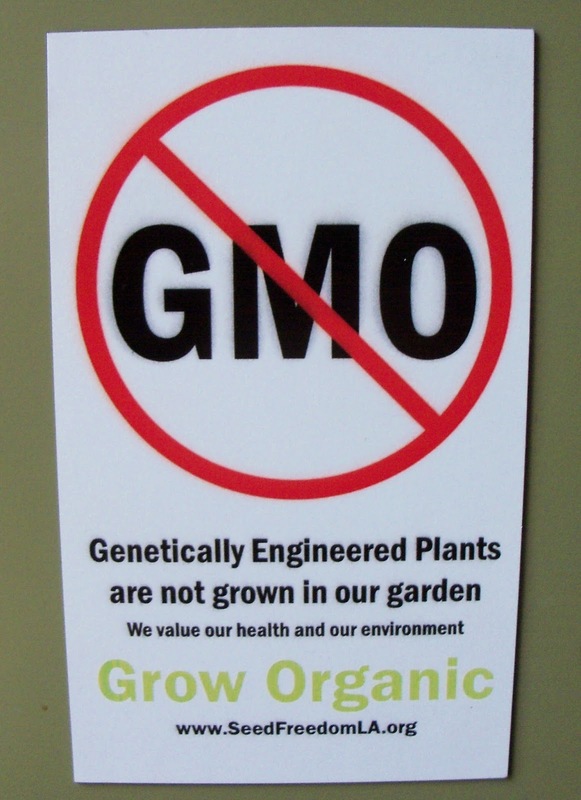 Learn how to be a part of this wonderful and vital enterprise that allows an individual to fight back against the untested technology of GMOs. 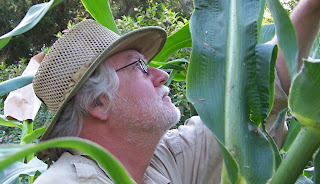 David King is the Founding Chair of the Seed Library of Los Angeles, a three year old organization that already has over 600 members and a library of over 300 varieties of seed and is the Gardenmaster of The Learning Garden on the grounds of Venice High School, one of our neighborhood's best source for horticultural information.